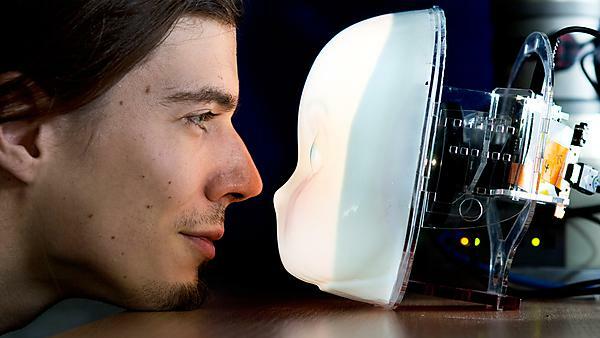 University of Plymouth research: Centre for Robotics and Neural Systems (CRNS). 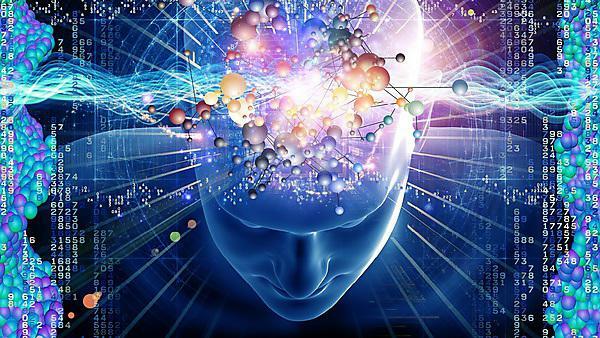 The centre builds on the world-leading and international excellence in the field of computer science, cognitive robotics and neural computation. New research from the School of Psychology shows that people would sacrifice one person to save a larger group of people – and in addition, the force with which they carry out these actions could be predicted by psychopathic traits. 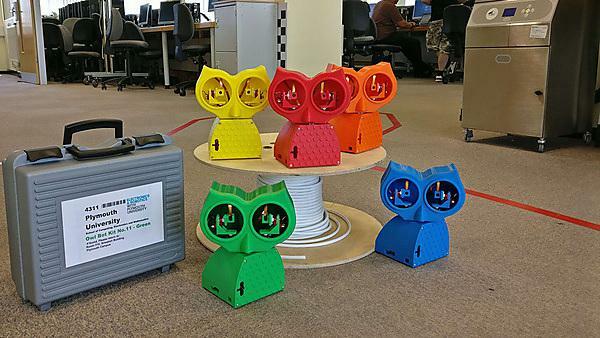 Plymouth University: The Plymouth OWL, a new open-source robot for stereo depth using vergence and disparity. 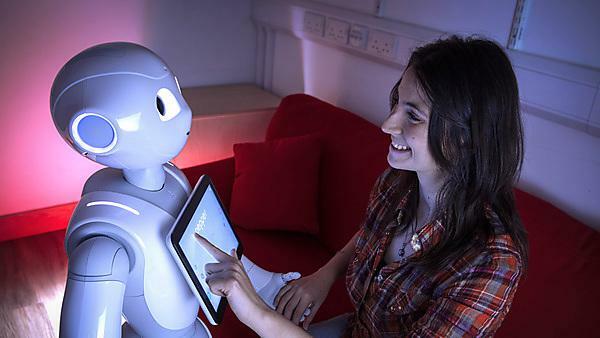 Plymouth University's Centre for Robotics and Neural Systems (CRNS) is the UK’s leading university developing small humanoid robots. The hardware and software for our robots is designed and developed by a team of students and staff. 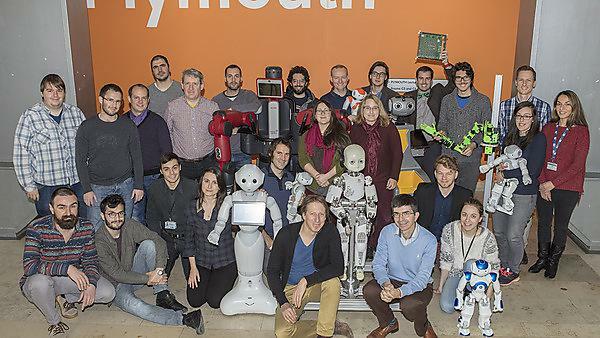 Plymouth University research: Centre for Robotics and Neural Systems (CRNS) people. The centre builds on the world-leading and international excellence in the field of computer science, cognitive robotics and neural computation. 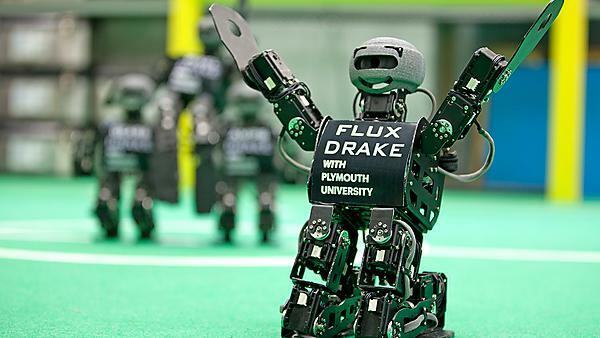 From ITALK to ALIZ-E, the advancement of robotics at Plymouth has been anything but science fiction. 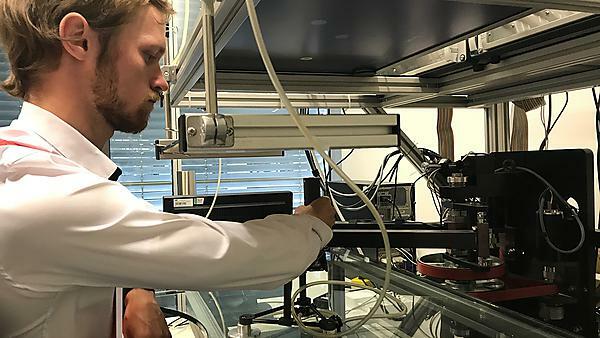 Plymouth University news: Virtual reality technology could show how a person would really behave in a morally difficult situation – despite what he or she might claim on paper, according to new research. 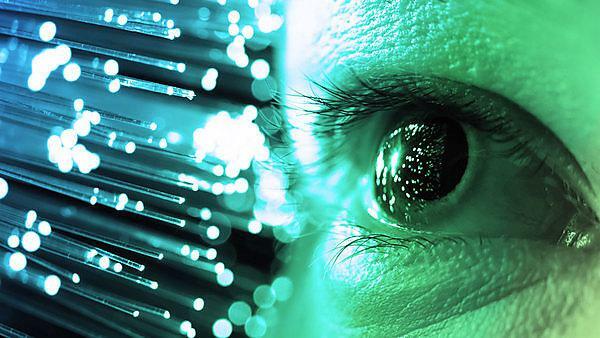 Plymouth University research: Centre for Robotics and Neural Systems (CRNS) publications. 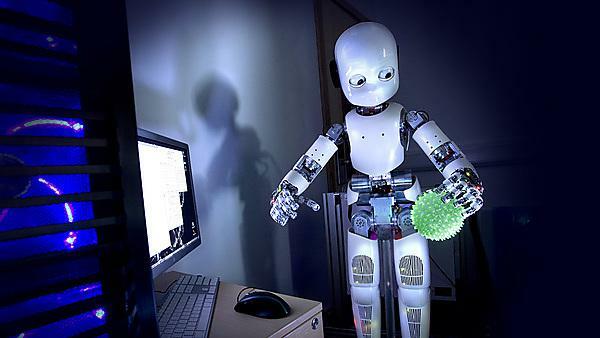 The centre builds on the world-leading and international excellence in the field of computer science, cognitive robotics and neural computation.